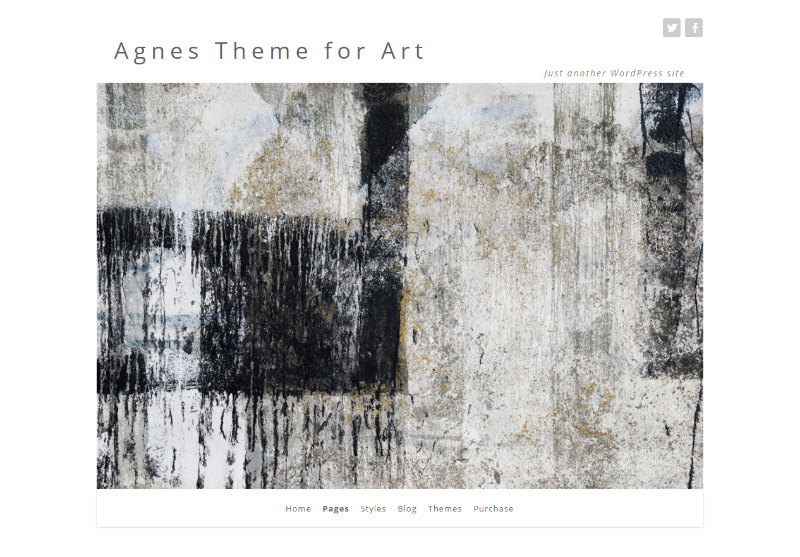 Agnes Due features horizontal navigation at the top of the page. The theme comes with an extra page template; one with a sidebar and one without, and a showcase page. Also included standard with all themes is the showcase template. The background can be changed on this theme. Multiple header images that will randomly change. These images can be varying height. Ability to change header fonts and all colors of fonts and page. 3 page templates. With a sidebar and without a sidebar and a showcase template.